Travala, the “Expedia of Crypto”, has added support for Litecoin and Nano within the past 48 hours. 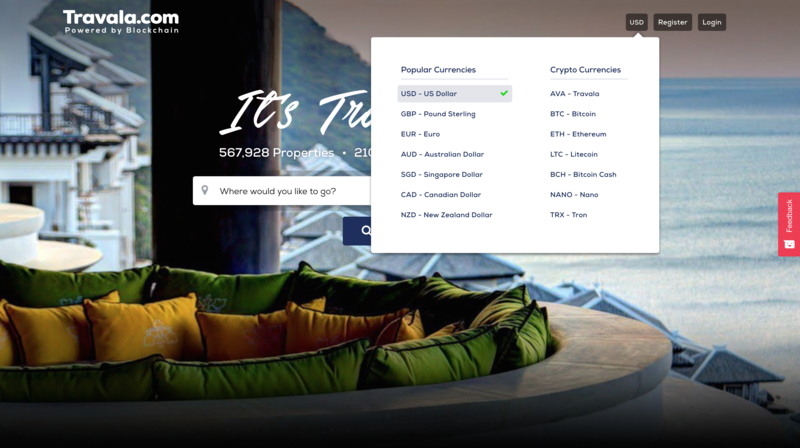 Overall, Travala has now adopted a total of 47 cryptocurrencies, including Bitcoin, XRP, Ethereum (ETH) and the platform’s native cryptocurrency Travala (AVA). Powered by NEO, Travala allows users to pay with crypto for travel to over 82,000 destinations. The international booking blockchain network says it has expanded its reach to over half a million hotels around the world, making real-world crypto adoption global. It lists 567,928 properties in 210 countries. Travala is one of several companies that aim to disrupt travel by spurring cryptocurrency adoption. 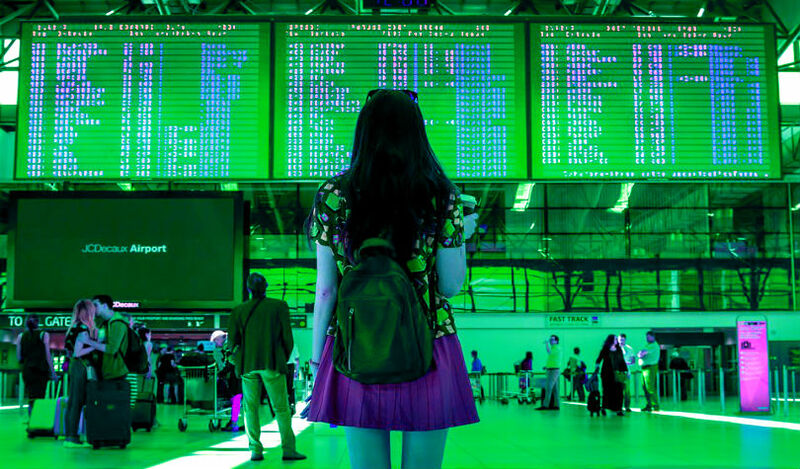 People who physically hop borders are a target demographic for cryptocurrency use as they frequently deal with the pain points of exchanging multiple currencies and spending a variety fiat currencies, sometimes incurring two and three fees on a single transaction, as funds are exchanged from takeoff to touchdown. Travala, which has focused on crypto, added support for fiat payments last week. By integrating fiat payments on the platform, the company can pull in travelers who use traditional payment rails such as PayPal, Visa, Mastercard, American Express and Discovery, and effectively give crypto options exposure to the mainstream. Last year, crypto exchange Binance moved into the travel sector with a $2.5 million investment in the Australia-based travel and airline payments startup TravelbyBit. The platform accepts crypto payments, including BNB.